"La verde Sirmio nel lucido lago sorride, fior de le penisole. Il sol la guarda e vezzeggia: somiglia d’intorno il Benaco una gran tazza argentea, cui placido olivo per gli orli nitidi corre misto a l’eterno lauro"
Channeling 2016 will take place in Sirmione and Desenzano, two close each other small towns on the southern shore of Lake Garda in the north of Italy. There are known as Sirmione del Garda and Desenzano del Garda to describe their location on the lake. The towns are in the region of Lombardia and make a convenient base for travellers using public transport, as they are on Italy's rail network. They are also close to (and in the province of) the larger town of Brescia. The most convenient airport for the area is the airport of Verona. Sirmione is partly set on a peninsula that is stretched for about 4 km in the low Lake Garda, in the province of Brescia. The meridional city of the largest lake in Italy is an important cultural and health centre. The peninsula is about 30 km above sea level and it offers an incredible panorama. Sirmione is famous for the unique charm of its old town centre, with its narrow and irregular alleys, for the Thermal Baths of Catullus, for the churches "Santa Maria Maggiore" and "San Pietro" in Mavino, for the ruin of the Roman Villa of the poet Catullus, known also as "Grotta di Catullo". Daily trips are organised in order to explore the most beautiful places around Sirmione, including boat tours. The ruins of the biggest and most important Roman villa in the north of Italy is set on the last of the three hills of Sirmione. The building rises divided in three floors, whose bearing walls and columns are the only remains. Among the main places of interest, there is the small museum near the town’s entrance that exposes various finds as bronze objects, coins, sculptures or graffiti rests. 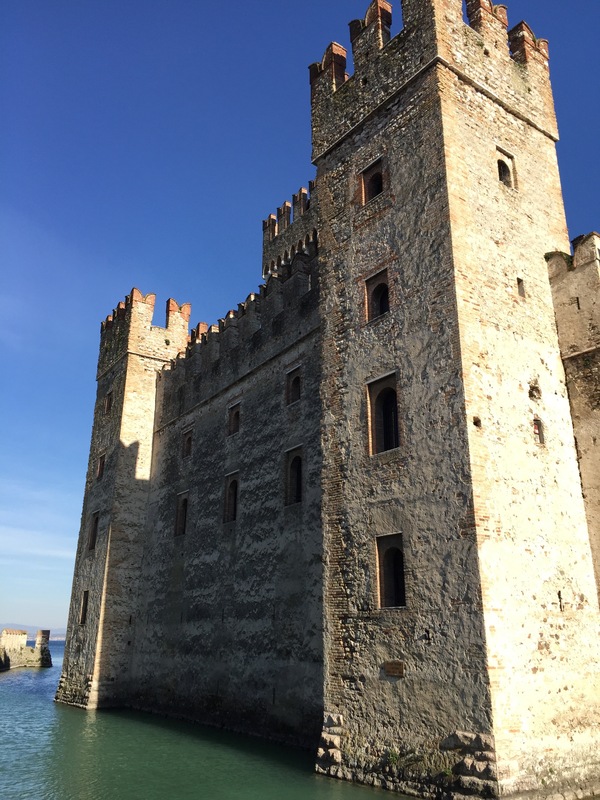 A further important building is the "Castello Scagliero" in Sirmione with its typical swallowtail battlement, which was built as a protection for the low Lake Garda and for the fleets in the harbour. Many events animate the historical Sirmione for the whole year, as for example cultural expositions and concerts. During the summer months, many other interesting events take place. 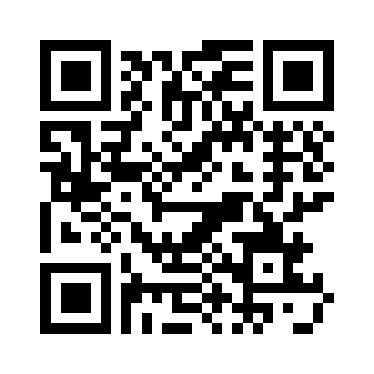 Enjoy a holiday in the name of relax in one of the most beautiful cities on Lake Garda. Desenzano del Garda is set on the south shore of Lake Garda and, with its 28.350 inhabitants, it is the largest city on the lake. The city is set in the centre of a large bay and it borders in the west with the Monte Corno and in the east with the peninsula of Sirmione, in an excellent geographical position form where you can admire the largest lake in Italy in all its grandiosity. During the 1st and 2nd century, Desenzano was the house of many wealthy Romans. Through the Roman expansions, this area has lived bloody times because of its strategical position and its proximity to the main street "Via Emilia", an important connection to the Northern Lands. The meeting venue, the Hotel Acquaviva is placed in Desenzano (Viale Francesco Agello, 84, 25010 Desenzano del Garda -Brescia). The conference hall, where all week working sessions will be held, is placed at the hotel. The conference will start with the Channeling Primer session and followed at the end of the session by welcome mixer on Sunday afternoon September 25 at the congress-hall PALACREBERG SIRMIONE (Piazzale Europe, 5, 25019 Sirmione del Garda - Brescia). If you are driving, you can reach Desenzano from the autostrada which connects Milan with Venice. Sirmione ferry dock with access to Piazza Carducci. Navigarda ferries. The nearest airports to Desenzano are Brescia Airport (Ryanair fly there) and Verona. From either airport you can get a bus into the centre of town - Brescia or Verona - and from there you can travel by bus or train to Desenzano. Temperatures in Lake Garda, northern Italy, remain warm in September without the intense heat of the summer months, making it a very pleasant time to visit. The average temperature this month is a warm 20ºC (68ºF) with average highs of 25ºC (77ºF) and a 47% chance of a sunny day, so there is still plenty of opportunities for sunbathing and outdoor activities like sailing and windsurfing on the lake or hiking in the beautiful surrounding countryside. Despite the warm temperatures, however, this is also the wettest month at the lake with a 28% chance of rain and an average rainfall of 86mm over 9 days. There is also a 4% chance of a cloudy day, so it’s important to keep an eye on the local forecast to avoid getting caught in a shower. As autumn approaches the temperature around the lake tends to drop so the beginning of the month is likely to see the warmest temperatures with average highs of 23ºC (73ºF) which by the end of the month have fallen to an average of 18ºC (64ºF). Temperatures at night or when the sun isn’t shining this month can get a little chilly with an average low of 15ºC (59ºF) so make sure to pack accordingly. Also bear in mind that the days begin to shorten at this time of year with an average of 9 hours sunshine compared to 11 in August. Although there may sometimes be a slight autumnal feel to the weather this month, the wind remains calm with only a 2% chance of experiencing a windy day making it a great season for sightseeing around some of the Roman ruins or touring some of the many vineyards in the area. The temperature around the lake is fairly consistent this month and remains similar to the rest of the region including the beautiful neighbouring city of Verona. Despite being the largest of northern Italy's great lakes, Lake Garda's sun drenched scenery of vineyards, olive groves and cypresses makes it look much more like southern Italy. One of the most beautiful and naturally peaceful spots in Europe - with a backdrop of the Dolomites on one side and neat rows of vines on the other - Lake Garda has been a refuge for writers in search of inspiration and stressed out emperors and their hangers-on for millennia. The region's popularity with wealth and power is reflected in the variety and beauty of the lake's resort towns - which the lake's fans, from 16th Century poets to modern A-listers, proclaim aren't just the best places to stay on Lake Garda, they're also the most idyllic in Europe. Lake Garda is around 50kms long, and there are charming resort towns dotted around all points of the lake's compass. One of the pleasures of this region is taking outings to the different towns, with their unique personalities, cultural diversity, pretty churches, ancient frescoes, botanical gardens, promenades, colourful market, local wines and other specialities… Or you could hop between them. Sirmione is a popular destination for its thermal waters. The Terme di Sirmione are very popular and attracts every year thousands of people. The discovery of this thermal spring dates back to 1889 and since then the flow of the attenders has never stopped. In the town, there are several spas, but the main one is overlooking the lake. The place is frequented by people with health problems, but also by those who want to enjoy a holiday of wellness. The famous Grotte di Catullo are the proof that Sirmione was already inhabited in Roman times. Actually, thery are not caves but the ruins of an ancient Roman villa, perhaps belonged to the poet Catullo. There is no evidence that Catullus was the inhabitant of this mansion, but the poet himself wrote that he had a residence in Sirmione. The building is dated to the first century AD, but underground have been found older artifacts. This beautiful Roman villa is overlooking the Lake Garda and is decorated with several olive trees; from its highest part, you can enjoy a magnificent view of the lake, as it is located right on the tip of the peninsula of Sirmione. Italy's most popular theme park is, without doubt, Gardaland. What you may not know is that the park happens to be located on Italy's largest lake - Lake Garda, or Lago di Garda - which is one of the country's top tourist destinations in its own right. Gardaland is located in the town of Ronchi, not far from the shores of Lake Garda. Although getting around to many of the towns around Italy's lakes is easiest with a car, you don't need to rent a car to reach Gardaland. If you'd rather stick to public transportation, the nearest train station is in Peschiera del Garda (about 2km from the park entrance) and there's a regular - and free - shuttle bus that connects the train station with the park. The shuttle runs every 30 minutes during Gardaland's open hours. Gardaland is roughly equidistant from two major international airport hubs in Italy - Milan's Malpensa Airport (MXP) and Venice's Marco Polo Airport (VCE). It's worth checking the fares into both, as there are sometimes deals into Venice that are cheaper than the international tickets to Milan (and, being a smaller airport, Venice is less hectic overall, making for a nicer entry after a long flight). Should you decide to rent a car, Gardaland is off the A4 highway that runs between Milan and Venice, so whichever airport you choose you'll look for signs for the A4. Coming from Milan, the park is accessed by the Peschiera del Garda exit. Coming from Venice, you can use either the Peschiera del Garda exit or the Sommacampagna exit. Both of these exits require you to pay a toll upon leaving the highway. a Sirmione e qui essere sepolta". 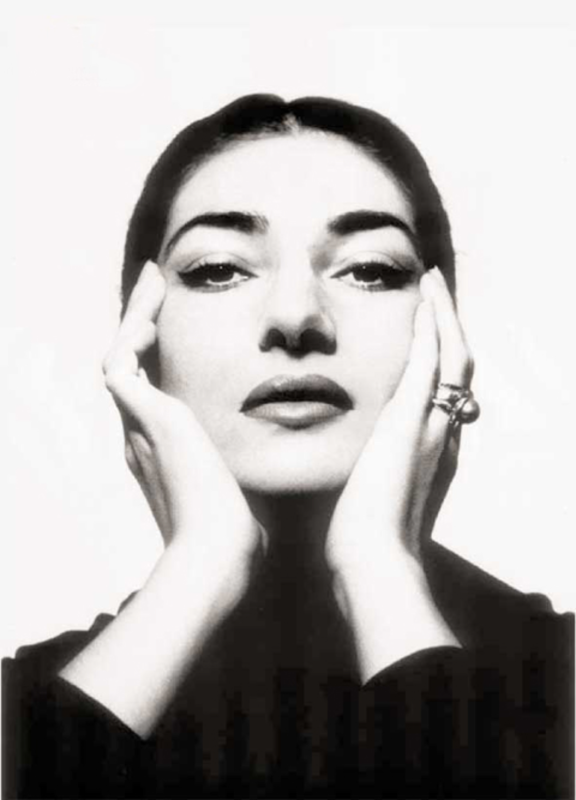 The famous greek soprano Maria Callas has lived in Italy for some years. Arrived very young in Verona, she marries the rich businessman Giovanni Battista Meneghini. From the 1950 to the 1959, Maria Callas lived in a mansion in Sirmione. Music lovers can still see it on the road leading to the spas and to the Grotte di Catullo. The opera singer has loved this location, left only when she fell in love with Aristoteles Onassis. Even today, Sirmione organizes events and museums dedicated to Maria Callas and citizens narrate legends about her life and the fate of her ashes. Some say that her ex-husband Meneghini has stolen the funerary urn deposited in Paris to scatter his ashes in the Lake Garda and not only in the Aegean Sea.